The article, “Lyme Disease: Some Thoughts On Its Coinfections” by Stephen Harrod Buhner is one of the best that I have read. It clearly explains how Lyme Disease is different from other bacterial infections and why some people become so seriously ill. Below are a couple quotes that really jumped out at me that I felt are important for people to understand. Unfortunately, many of us have comprised immune systems due to the environmental contaminates in our food, water, air, homes and workplaces. Those of us with compromised immune systems such as allergy sufferers, people living with cancer or those with pre-existing auto-immune issues such as autoimmune thyroid disease, diabetes, Crohn’s disease, etc. are at particular risk of having difficulty if exposed to Lyme Disease or one of the other serious infections carried by ticks. Read the whole article here including Buhner’s treatment suggestions. 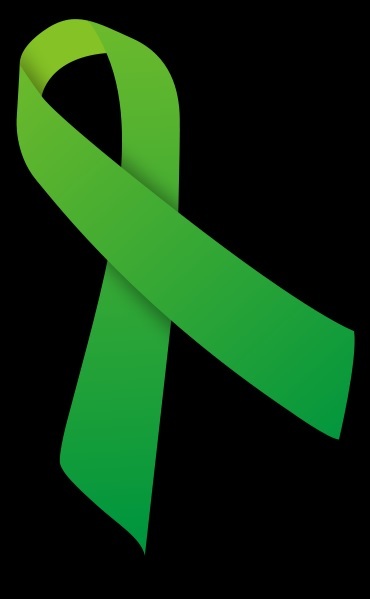 For more information about Lyme and coinfections visit Stephen Harrod Buhner’s Healing Lyme website . If you have read this far please let me add one more thing. Lyme Disease (Borrelia Burgorferi) is found in every state in the US and in most every country around the world. It is endemic in some places such as the Northeastern US. Please take care to check for ticks after spending time in grassy or wooded areas (taking a shower when you come in is a good idea). Ticks die back in the dry heat of mid-summer but reemerge in the cooler damper fall weather. They are carried by white footed mice, birds and other small mammals as well as deer. And here is a reminder about what to do if you are bit by a tick. Plan B – so what now? ← Flower time . . . This is important! Thank you so much for passing this along and including these helpful links. Education and ‘being informed’ is everything! Walks in the woods are good for our souls and our bodies but at the same time being informed helps us stay safe, and the advice to take a shower upon returning home is very good. When I was a kid I loved crawling through deer openings in thickets but no more. I now enjoy open pathways free from brushing branches, which still includes miles upon miles of wonderful wilderness to enjoy.. I just avoid ‘brushing’ against branches. I’m glad you found the info helpful, Gina! And I so agree with you that walks in the woods are good for the soul as well the body. I do the same thing: walk in the center of the trail and try and stay out of the grass and look for a rocky spot when I want to sit and rest. It’s also a good idea to not change out of your hiking clothes in your bedroom so you don’t drop unwanted critters in your room. That IS a good idea, and I thought it myself when I was praising your idea of showering… I was thinking of checking the clothes we wore at the same time. This blog of yours is wonderful. Thank you!